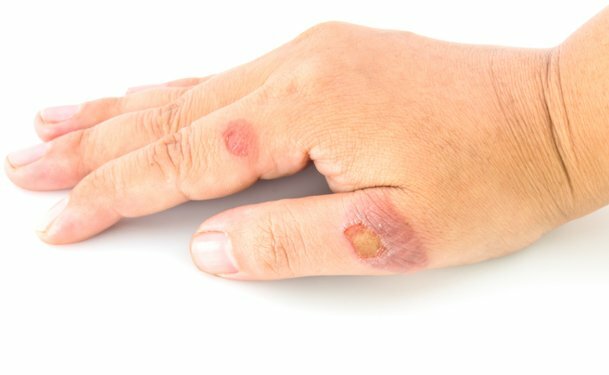 Posted by Editor on Jun 25, 2018 in Health Notes | Comments Off on What Can You Do About Pyoderma Gangrenosum? Diagnosing and treating a rare condition such as pyoderma gangrenosum can be tricky because it is not yet clearly understood and is often misdiagnosed for other conditions. Unfortunately, doctors still cannot yet explain what causes pyoderma gangrenosum and its name is even misleading, because it does not cause both gangrene and infection. What doctors do know about the condition is that it is one of the types of autoinflammatory conditions called neutrophilic dermatoses. Pyoderma gangrenosum causes a small bump, pustule or blister to appear on the skin suddenly, then the lesion breaks and becomes an ulcer. Over time, the ulcer becomes wider and deeper and can be very painful. Who is at risk of this rare condition? Some people are more likely to get pyoderma gangrenosum if he/she is an elderly, has a digestive tract disease and/or rheumatoid arthritis, and has a blood disorder. Because the disease is not yet fully understood, there is no way to avoid it. Doctors will advise you, however, to prevent getting your skin injured and to get treatment for any existing skin condition to reduce the chances of getting pyoderma gangrenosum. Unfortunately, pyoderma gangrenosum can be unpredictable even when it is treated and there is always the possibility of developing the following complications: pain, infection, scarring, and the loss of mobility. There is no test to determine if the ulcer is pyoderma gangrenosum, but the doctor might want to take swab samples for a culture or a biopsy may be performed to rule out other possible causes. Blood tests and pathergy tests are not reliable most of the time, but the doctor can conclude that it is pyoderma gangrenosum if it has an undermined and irregular border, and the ulceration has progressed rapidly. Sometimes there are other conditions associated with pyoderma gangrenosum like other systemic diseases. The doctor will have to dress the ulcers and apply topical medication such as corticosteroid creams and ointments. Because the ulcers are open wounds that can be infected, there must be protected from further injuries. 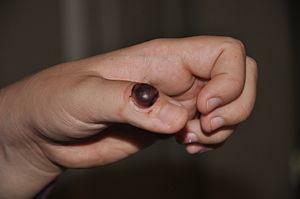 If there are necrotic tissue, these must be removed, and skin grafting is recommended once the ulcers and swelling have improved. Specifically, small ulcers are treated with steroid or tacrolimus ointments, ciclosporin solution, anti-inflammatory antibiotics, and intralesional steroid injections; while widespread or large ulcers will need ciclosporin, oral prednisone, and biologic agents. The doctor might also recommend oral medication or intramuscular injections for some patients, while those who must undergo surgery will need prophylactic treatment to avoid the recurrence oft eh condition. Immunosuppressive therapy is also recommended, but there are also people who have shown improvements when they took tumor necrosis factor inhibitors. Multiple sclerosis affects a lot of men and women in Singapore when they reach the age of 50, although the number of affected isn’t as high as the other countries in Asia. The causes of this progressive illness are still unknown and even the progress and severity cannot be predicted. 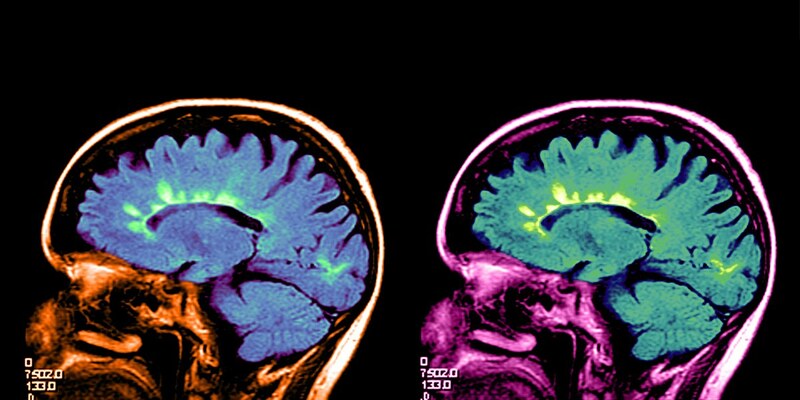 Here are the facts you need to know about multiple sclerosis. It is an autoimmune disease. 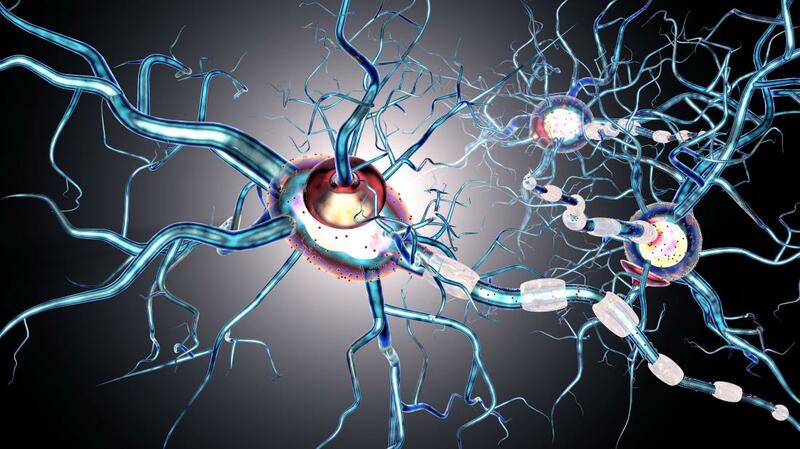 Multiple sclerosis (or MS) is a kind of autoimmune disease that affects the central nervous system, which means that your own body attacks the protective covering of the nerves in your brain and spinal cord called myelin. The myelin, which is a fatty substance that insulates the nerve fibers, is responsible for the transmission of the nerve impulses in your nerves. MS results in the inflammation and damage of the myelin over time, causing interruptions in the nerve impulses or damage to the nerve fibers. 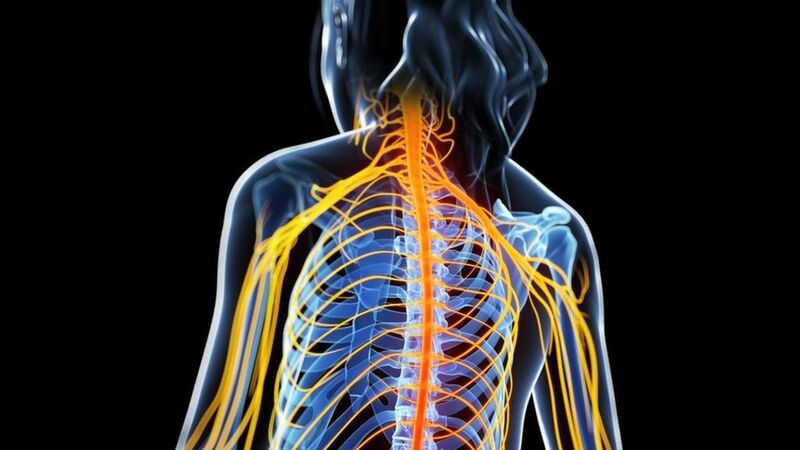 The name sclerosis is taken from the scar tissue that forms on the damaged myelin. The afflicted experience different symptoms such as weakness and extreme fatigue, tingling sensations, lack of coordination in the movements, vision problems, sensation problems, bladder problems, sexual dysfunction, mood swings, spasms and pains, and cognitive impairment. Some of the symptoms can be mistaken for other health problems, so make sure to get diagnosed properly. MS is not fatal, however, and a lot of people with the condition can still live normal lives and live for up to 80 years in Singapore. For some people with MS, the symptoms might not be noticeable and will develop slowly. The progression and severity of the condition will also vary and cannot be predicted even during a medical checkup. If you suspect that you or someone you know has MS, it’s important to consult a neurologist in Singapore to check coordination, strength, and eye movements. 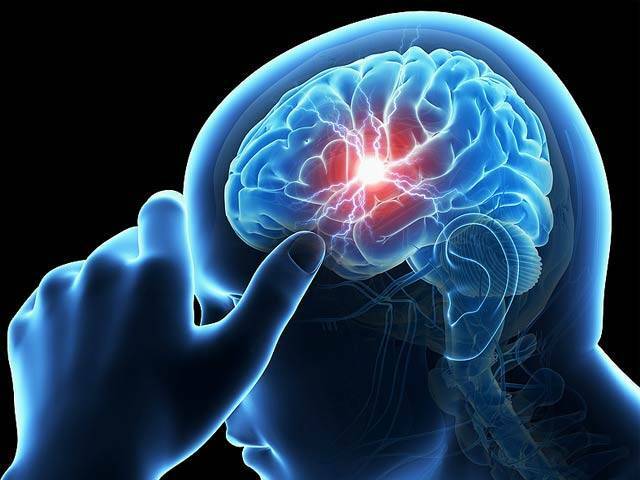 If there are symptoms, the doctor will recommend additional tests such as MRI scans to determine the extent of the damage in the brain tissue. Then the doctor has to pinpoint if you have clinically isolated syndrome, relapsing-remitting MS, primary progressive MS, or secondary progressive MS. Multiple sclerosis cannot be cured. Unfortunately, there is no cure for MS today, although studies are still ongoing to pinpoint the causes, risk factors, and to come up with effective treatments for MS. 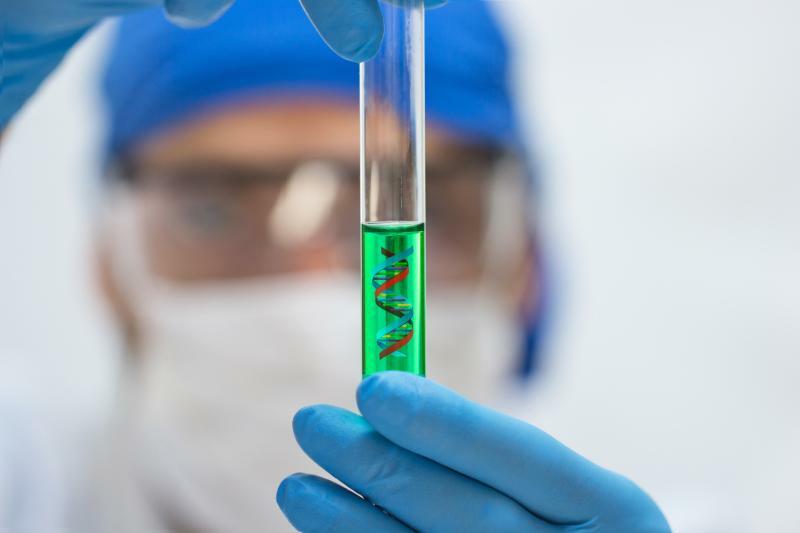 Some researchers point to a combination of factors for the cause of MS such as genes and family history, age, lifestyle and habits, and environment. Anyone can be affected by MS, but most patients are diagnosed between the ages 15 and 40. There are treatments for MS. The goal of treatment is to reduce the progression of the disease and to ease specific symptoms experienced by the afflicted person. He/she must also avoid relapses, or short and severe attacks. Some of the treatments available are immunotherapy or the modification of the immune system’s activity; prescription of methylprednisolone to control severe attacks and reduce inflammation; and prescription of immune suppressants for people with progressive MS. When heart attack strikes, it doesn’t always feel the same way among women as it does in men. 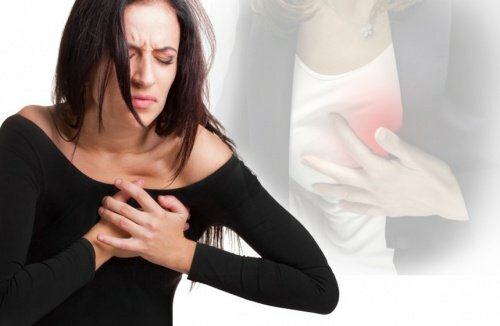 Women don’t always get the classic heart attack symptoms that men get, such as a crushing chest pain radiating down on one arm. Still, some of those symptoms can happen to you, along with the vague or ‘silent’ symptoms that you might miss. To help you prevent that from happening, we’ve come up with a quick guide on how to identify heart attack among women. Heart attacks usually occur when the blood flow to the heart is blocked by plaque build-ups. While heart attack usually occur on heavy smokers, obese people, and those with stressful lifestyles, everyone is still at risk of experiencing it. Heart disease is considered as a number one killer of women, which is why it’s crucial that women learn its warning signs, know their family history of heart diseases, and visit their heart specialist Singapore regularly. One of the main symptoms of heart attack is experiencing intense pressure in the upper back or chest area. This sensation isn’t always sudden or severe, and usually lasts a couple of minutes. Some confuse it for indigestion or heartburn, but if the pain doesn’t start soon after eating – or if it’s accompanied with nausea – then do visit your physician as soon as possible. 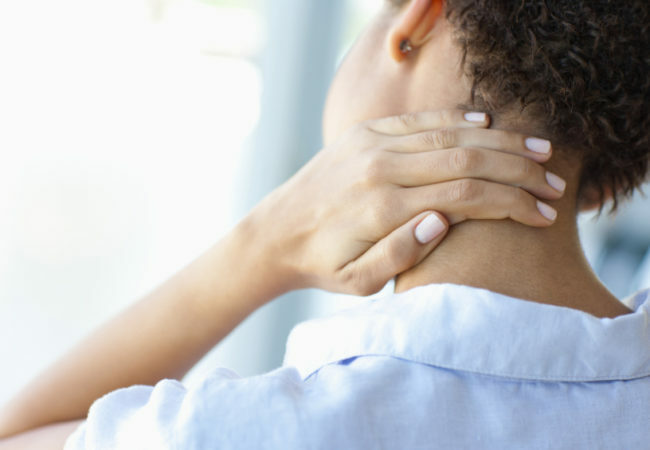 Women suffering from heart attack before they go for a check by the heart specialist from Singapore usually experience pain in the upper body that resembles tooth- or earache in the neck, jaw, back and shoulder area. The pain can be sudden or gradual, and may come and go before becoming intense. It can be so intense that it’ll wake you up at night. If you ever experience this symptom on your upper body, do report it to your doctor or heart specialist in Singapore. Gastrointestinal symptom is a more common heart attack symptom in women than in men. However, women often confuse this symptom with flu, heartburn or stomach ulcer. This symptom is a result of lack of oxygen and poor blood circulation. When experienced, the indigestion and nauseous feeling tend to last for several minutes. If you’re having trouble breathing for no apparent reason, then you could be having a heart attack. In case this happens, try breathing through pursed lips (as if you’re going to whistle). This method uses lesser energy to breathe and helps you feel more relaxed, thereby lessening the ‘winded’ feeling. Sweating, rapid heartbeat, and shortness of breath are commonly associated with stress. However, these symptoms can also be related with heart attack in women. According to Singapore health experts, sweating associated with heart attack feels more like stress-related sweating than from exercising, so if you don’t typically sweat that much (and there’s no other reason behind your cold sweats) do get yourself screened. Although fatigue is a common symptom of other health conditions, it can also be caused by a decreased blood flow to your brain. If you’re having difficulties in completing your daily tasks because you need to rest more than usual, then blood may not be pumping throughout your body at its regular rate – and may mean that you’re at risk of heart attack. Other than fatigue, some women also report the feeling of heaviness in their legs weeks or months prior to a heart attack. Not every woman gets all the symptoms, but if you do experience chest discomfort along with one or more heart symptoms, do contact 995 immediately. 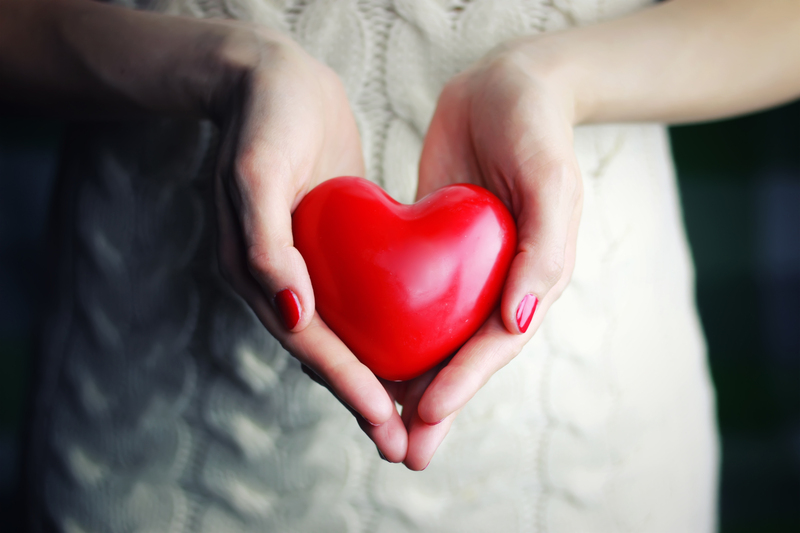 Women who suffered from heart attack are more likely to die due to misdiagnosis or delayed treatment. So if you think you’re having a heart attack, ensure that you say so when calling for an emergency ambulance. This helps in ensuring that your physician will consider the possibility of a heart attack, even if your heart attack symptoms aren’t the typical symptoms. As much as possible, don’t delay your heart screening in Singapore test and treatment if you think you have a heart attack or a heart problem. Aside from reducing your risk of dying from a heart attack, understanding its symptoms also helps in recognizing the difference between a panic attack and a heart attack. A panic attack usually occurs when a person is stuck in a stressful situation, according to Singapore health experts. What causes a person to suffer from a panic disorder is still unknown, however, this condition tends to run in the family. Women and individuals who are in their 20s or 30s are at a higher risk of suffering from a panic disorder. Some of the symptoms experienced during a panic attack include chills, headaches, flushed face, sweaty palms, hot flashes, twitchy muscles, trouble swallowing, intense terror, and fear of going crazy. If you’ve previously experienced a heart attack that’s accompanied with the aforementioned symptoms, then immediately seek the medical assistance of your physician. A person diagnosed with a panic disorder and is at risk of suffering a heart attack should request a heart screening in Singapore test from his or her doctor to properly monitor his or her heart health. Women who consider themselves healthy tend to misdiagnose heart attack symptoms because they don’t think that it could happen to them. That’s why it’s crucial for everyone, especially women, to learn about heart diseases, live a healthy lifestyle, and develop awareness of the risk factors of heart problems to keep themselves protected. Head lice, or Pediculus humanus capitis, are more common than you think. 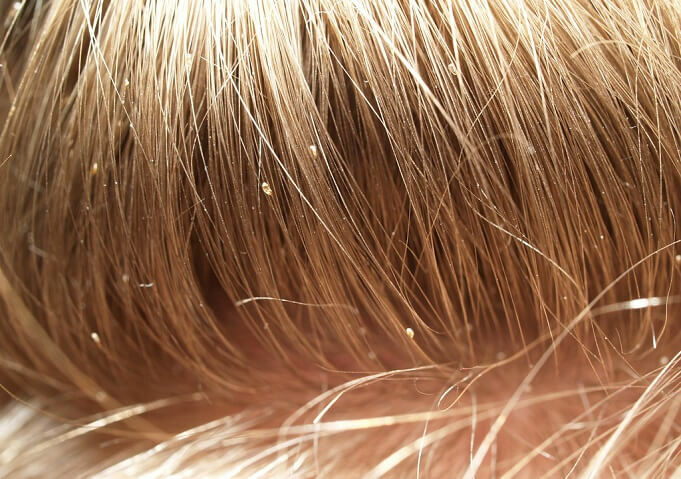 These are tiny bug-looking things that live and breed on your head. 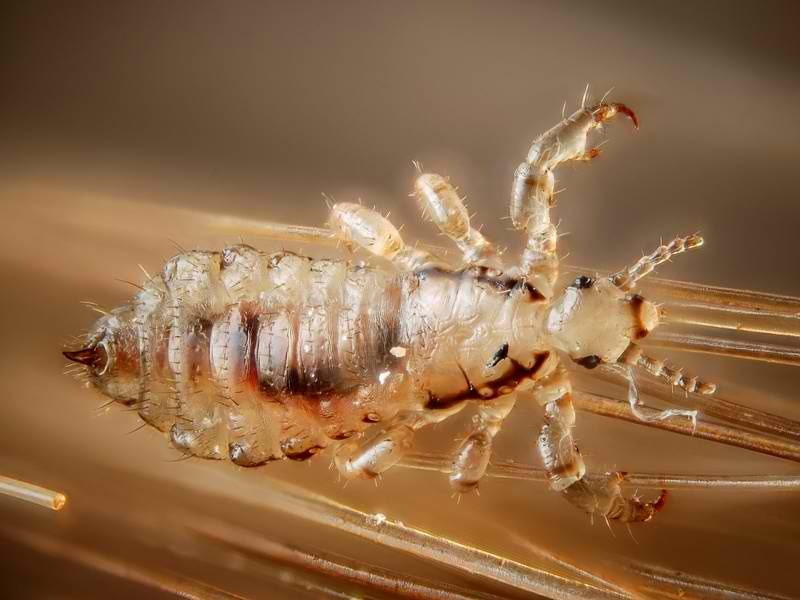 There are other types of lice that live on the human body. Pubic lice, also called crabs or Pthirus pubis, can only live in the pubic area and not on you head. Another type is the body louse or Pediculu humanus corporis. Their source of food is your blood so it won’t matter if you wash your hear regularly or not. You can get lice if you come in contact with people who have head lice. It’s common among children. Head lice cannot fly so it takes head-to-head contact to get lice. You can also get them if you share personal items like combs, hats or caps, towels, hair accessories, pillows, and anything that your head comes into contact with. You cannot get them from pets because they can only survive on humans. They make your head very itchy. If you keep scratching, it will leave your scalp irritated and reddish. Some people can also feel the lice crawling. They also lay eggs or nits that stick to strands of your hair. There are others who get swollen lymph nodes and eye infections. If you suspect that you have head lice infestation or pediculosis, there are ways to determine this without going to the dermatologist. 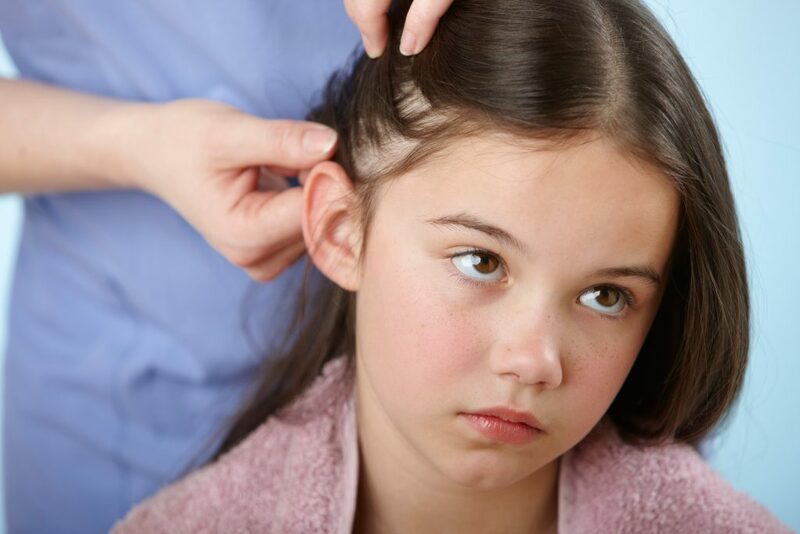 You can start by inspecting the scalp and strands of hair for lice eggs, especially the areas behind the ears. You can also use a fine-tooth comb. Comb the hair by small sections. In extreme cases, it is advised to get a haircut to minimize infestation. There are over-the-counter lice shampoos you can use. Look for shampoos with any of the following active ingredients: pyrethrins, dimethicones and permethrins. Follow directions on the label. These medicated shampoos usually cannot be used as often as regular shampoos. Keep the contact with other parts of the body as minimal as possible when using the medicated shampoo. Don’t use more than one type of product. There are also shampoos made specifically for children. If you have an infant with lice, it’s not advisable to use medicated lice treatments. Remove louse by hand. Some are advised to use prescription drugs such as malathion, spinosad, benzyl alcohol, and ivermectin. Don’t use conditioner, hair sprays, essential oils and blow-dry your hair when you use lice shampoo. It’s also important to keep monitoring if the shampoo is working. Use the fine-tooth comb regularly until the lice disappear. Wash your bed linens, towel and clothing regularly. Dry clean items that cannot be washed. Clean and then soak your hair items and accessories. You might have to replace some items. Keep your house clean as well. The best way not to get lice is to not share your personal items with other people.